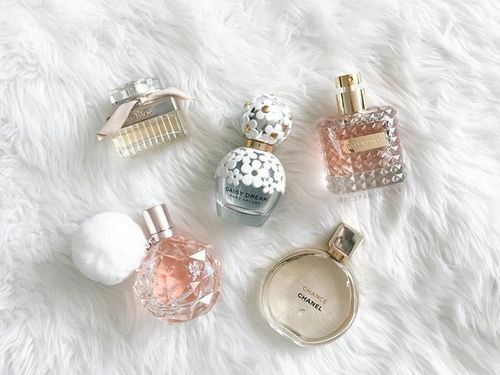 Coordinating colors are a very tricky task but with these color rules you can get perfectly dressed even in a hussel bussel situation. 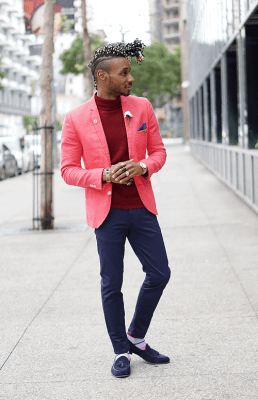 These Color combinations for men will not only take care of your dressing, but will also save your time while shopping for this season. 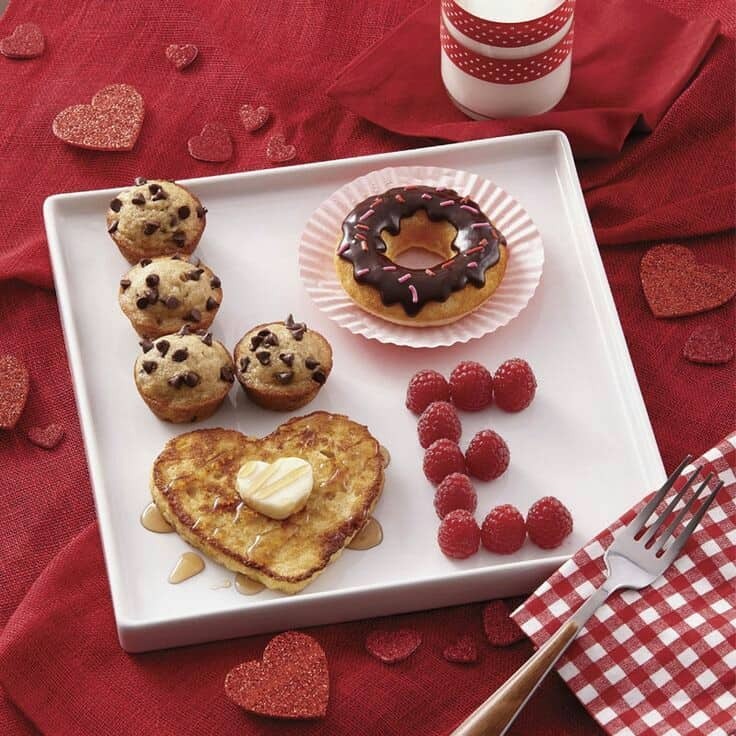 They will help you in avoiding that last minute frustrations of what to pull in and what to pull off. 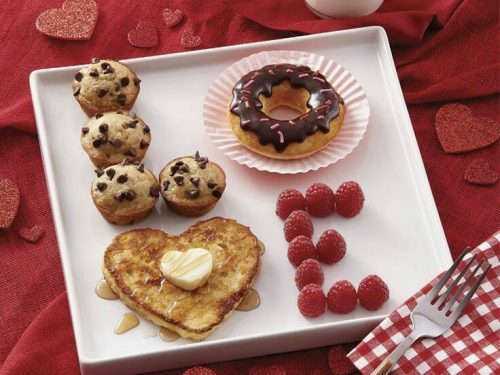 So take a deep breath and go through these handy tips which are truly a time saver. We all love denims for their versatility and the great thing about them is that we don’t have to think much about how to pair them. 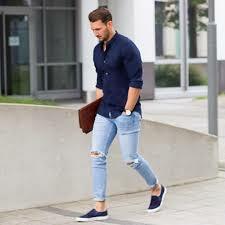 Denim looks cool with canvas loafers and the dark blue shaded jeans can go with any color footwear. But if you have black denims then avoid dark shades of brown. Avoid Oxford shoes which become too dressy for jeans. 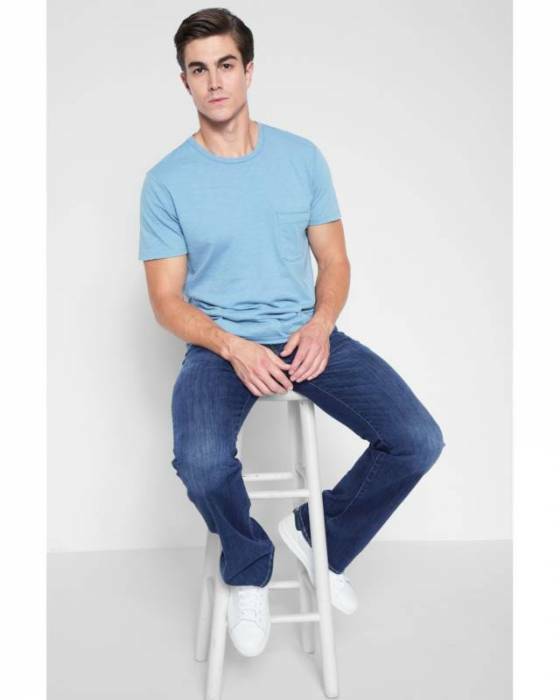 You can also pinroll your jeans when you are wearing any dress shoes. If you are dressing for a formal look, then always try to match your belt color with your shoes color. 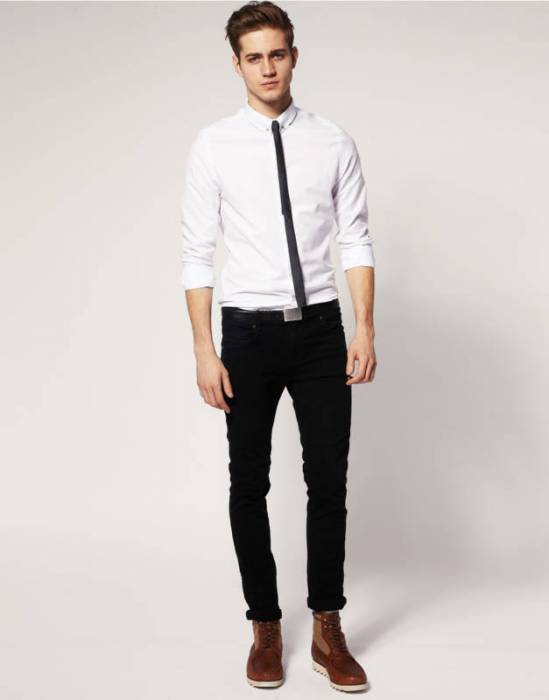 With grey trousers you can wear any bright or dark color shirt. When talking about footwears brown are most popular, but you can also wear charcoal black. Khaki goes well with white shirt and dark shades of blue and black. 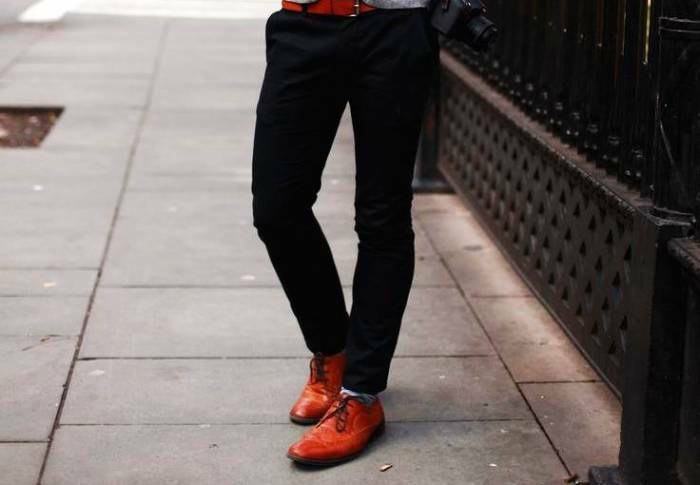 If you want to have a dressy look, then go for brown and don’t just forget to match your belt with your shoes. 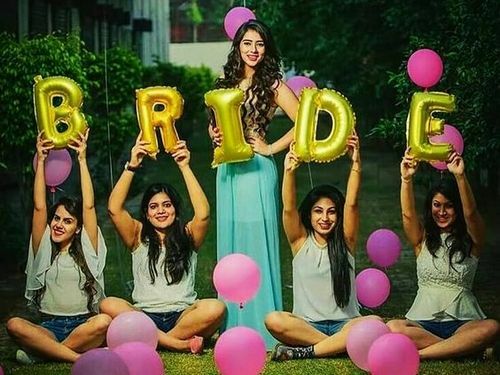 And if you are trying for a more casual look then go for white one. 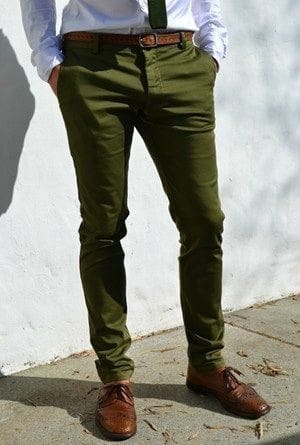 We all know that black trousers go with black Oxford shoes very well, but for summers you need to change this and try brown to balance it all. Experiment with brown debris shoes. 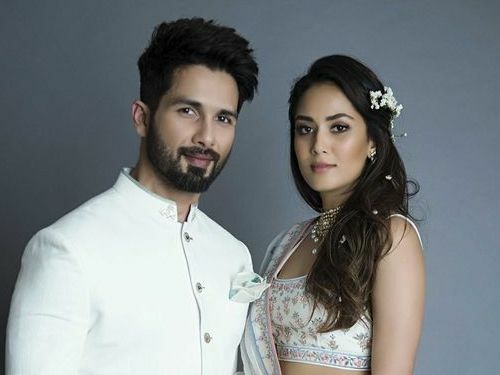 With white also, you have a number of shirts to wear and if you want to play safe then you can opt for brown and navy blue shoes. 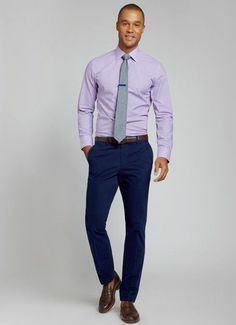 If you are wearing a brown belt, then go for brown shoes, but if you are ditching your belt then you can also try navy blue shoes. 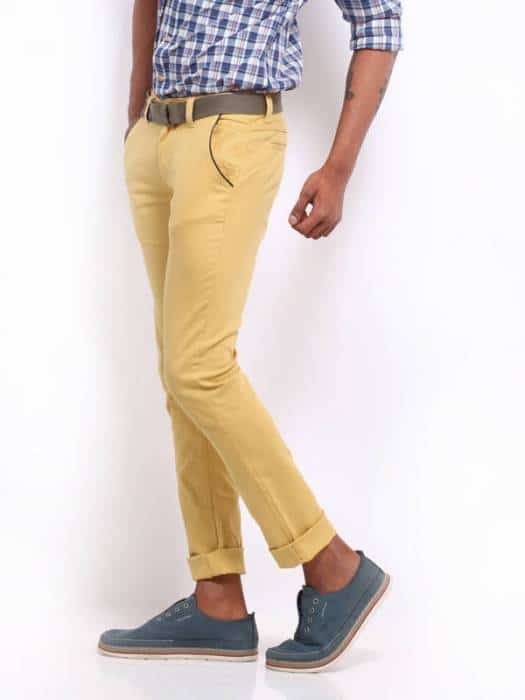 With tonal blue trousers, light shades shirt look great and one can also try different shades of blue. 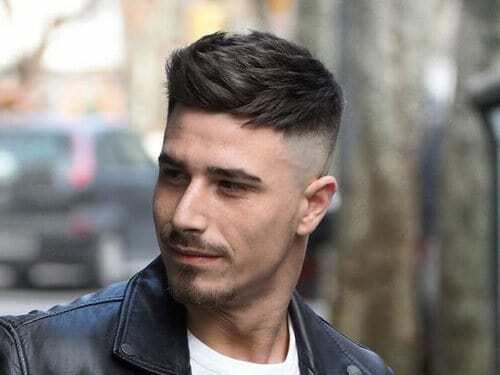 But to rock this look you need to play with the shades either go one shade dark or go one shade lighter. 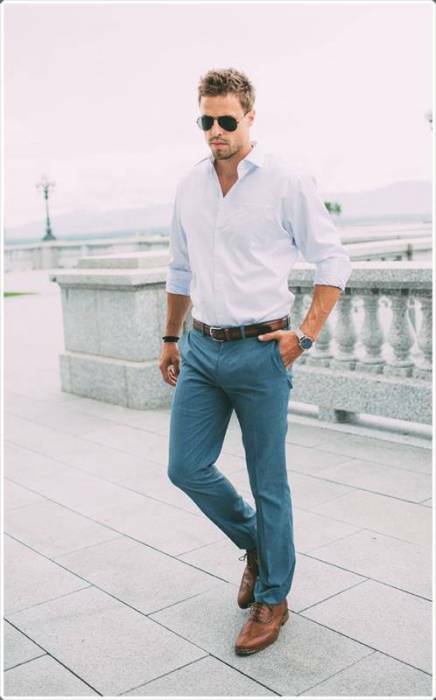 With olive green trousers one can wear shades of blue and white shirts and one can pair them with brown and white shoes respectively. 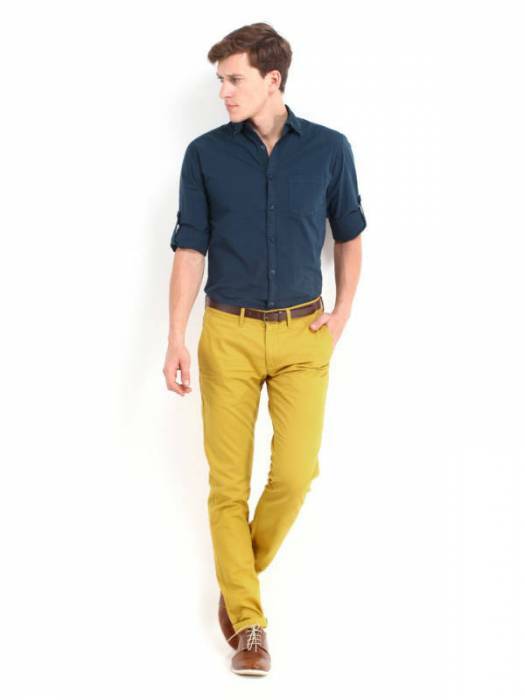 Yellow trousers look great with blue shades and you can safely pair them with brown tanned shoes. 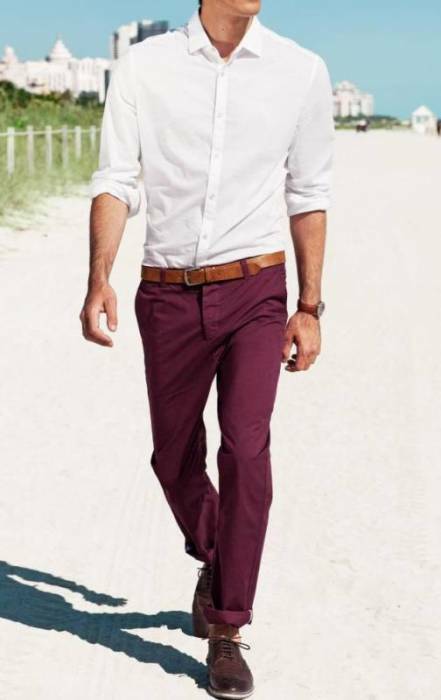 You can wear maroon trouser with shirts of white and blue shades. 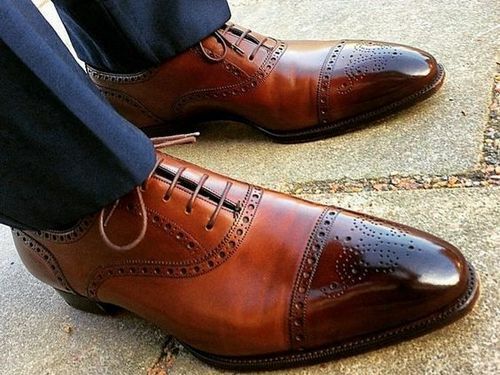 These combination goes very well with brown and burgundy oxford shoes. 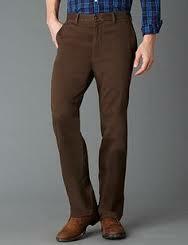 To play it safe you can wear coffee trousers with light shades shirt and need to pair them with brown shoes. 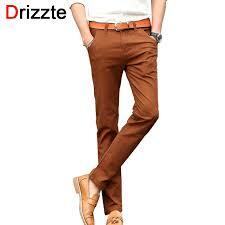 Try to match the shade of your trouser with shade of your shoes.